Navy veteran, work-driven, politically interested, chess enthusiast. Read Ahead ignites a love of reading in young students through mentoring, improving their confidence as well as their odds for success in school and life. 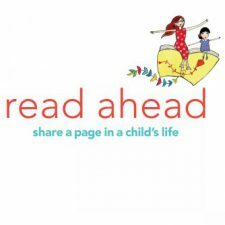 By facilitating reading-based mentoring programs in New York City public schools, Read Ahead helps students master literacy and life. City Tech students, faculty, and staff are welcome to volunteer to read to a student at PS 297. 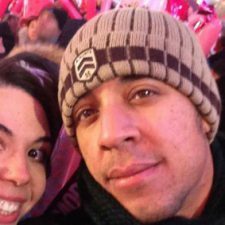 WilliamWolf88 hasn't created or joined any clubs yet. WilliamWolf88 hasn't created any friend connections yet.